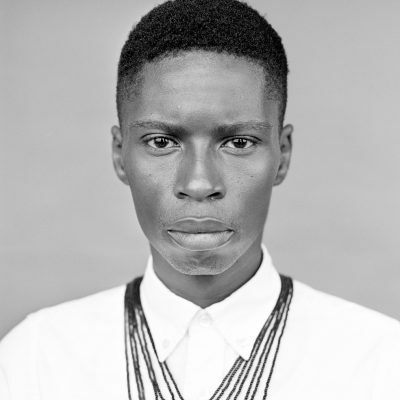 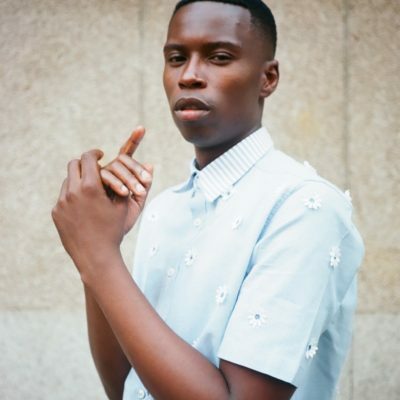 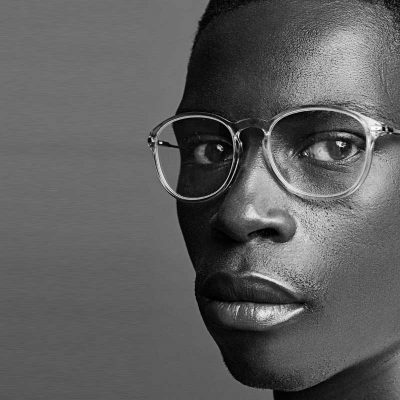 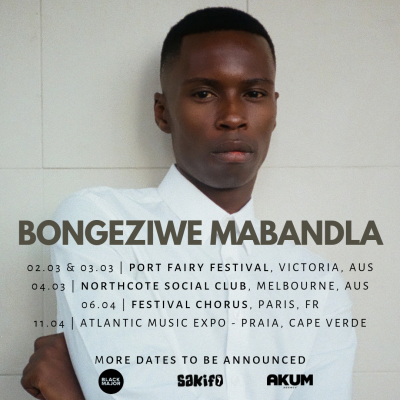 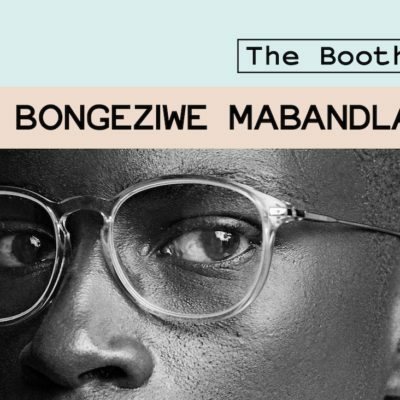 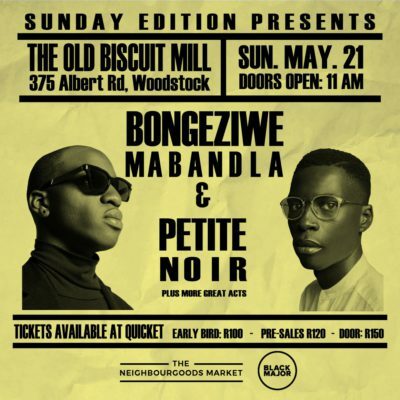 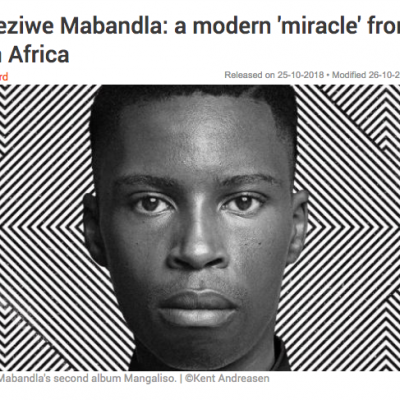 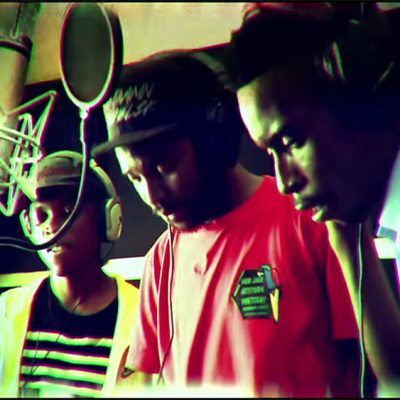 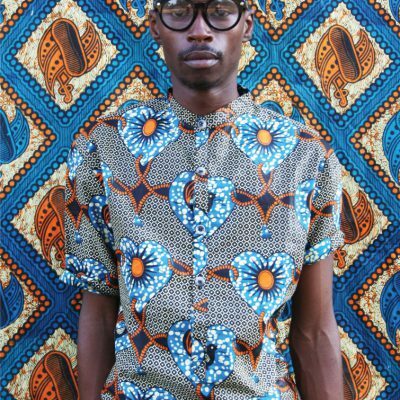 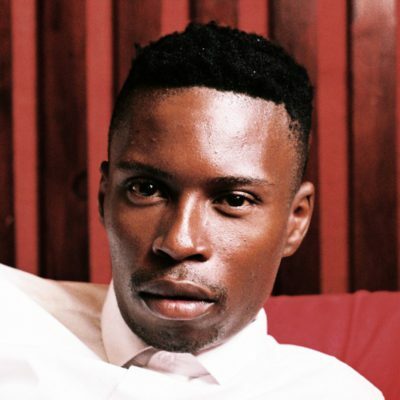 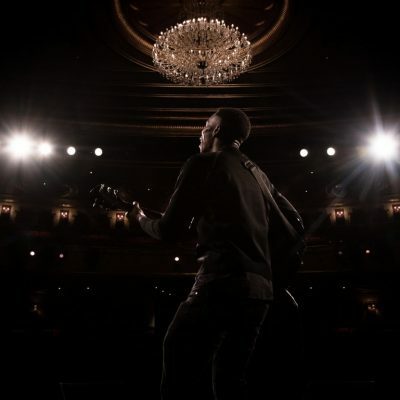 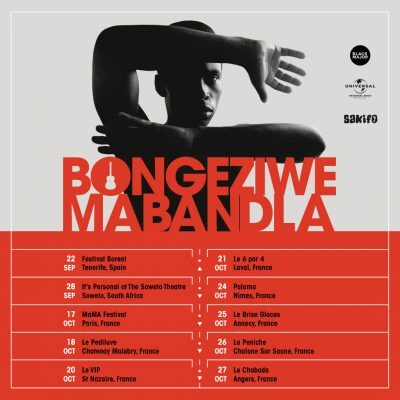 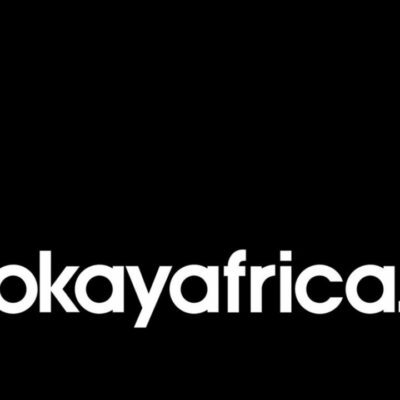 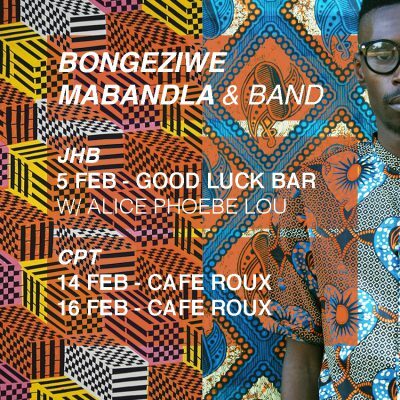 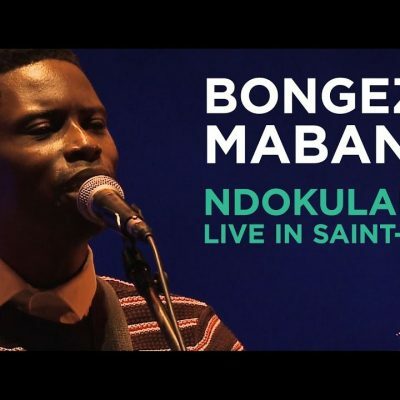 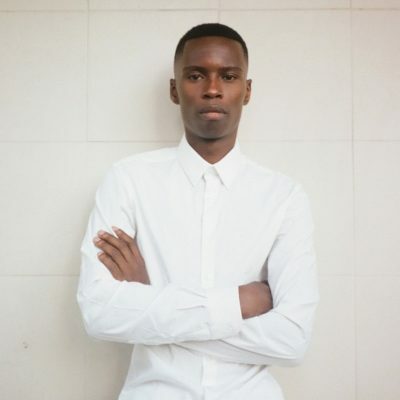 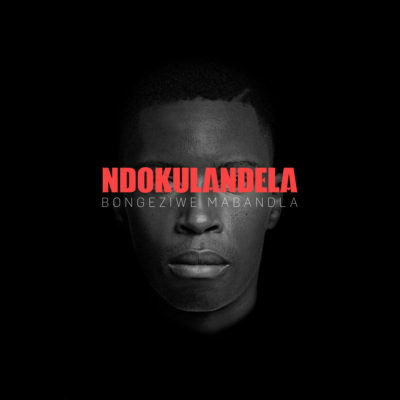 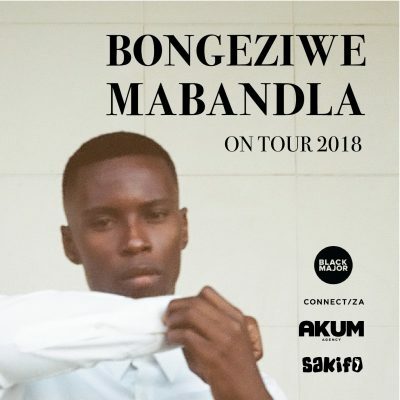 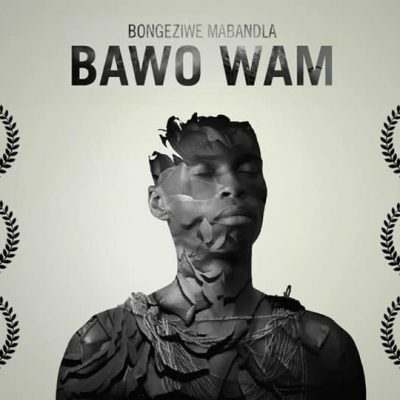 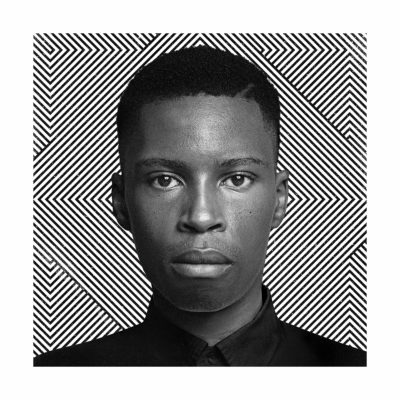 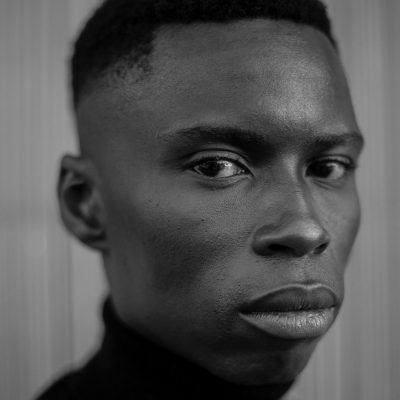 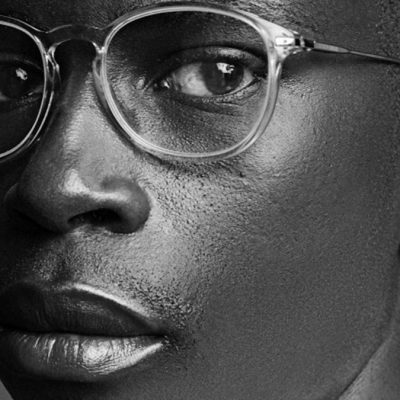 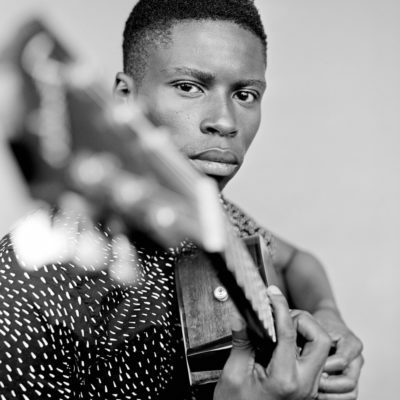 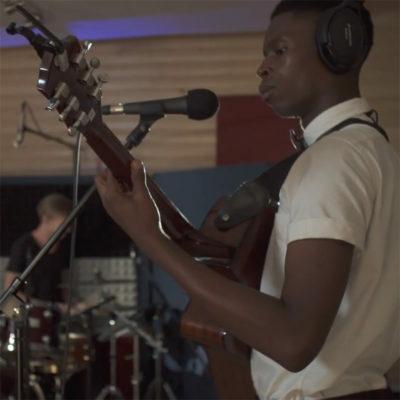 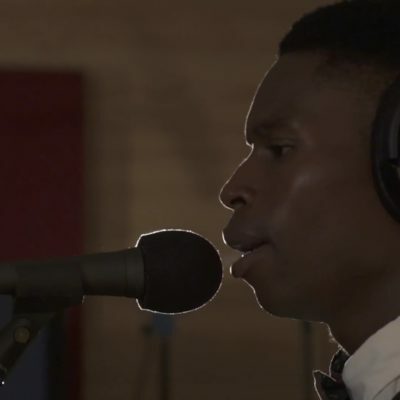 Bongeziwe Mabandla is heading back out on tour. 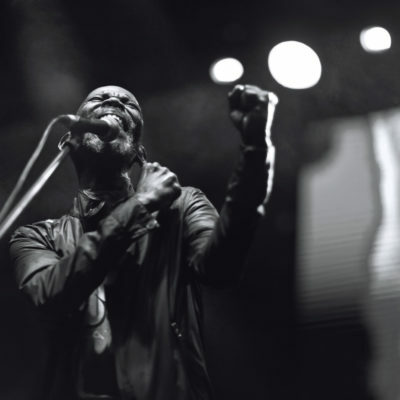 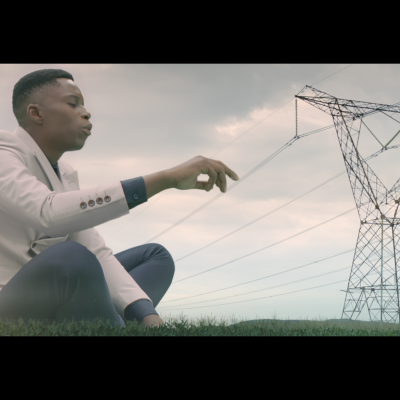 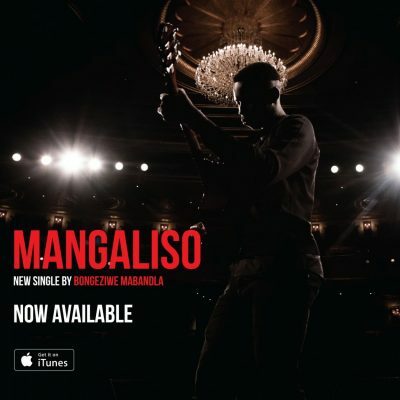 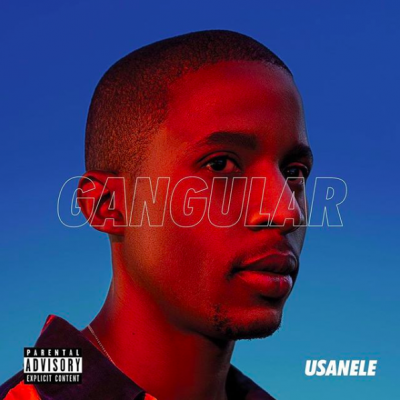 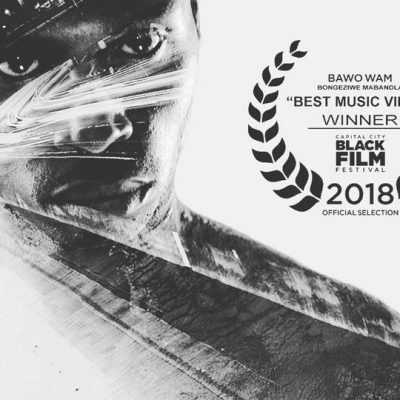 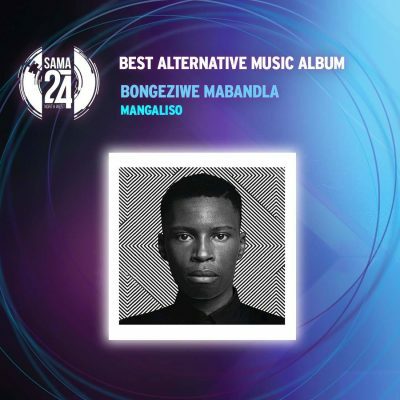 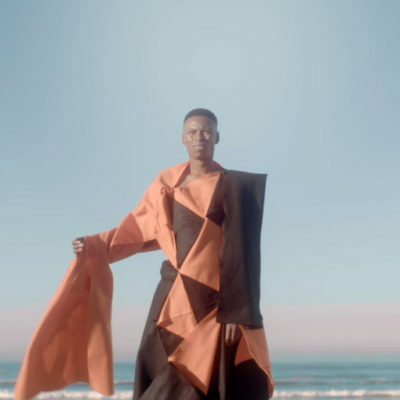 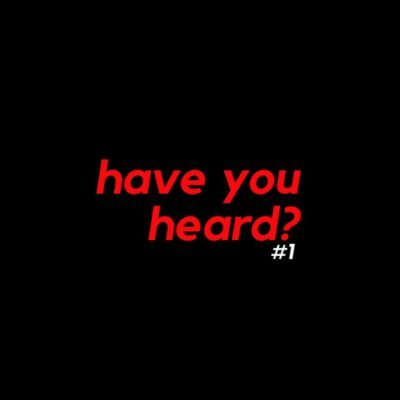 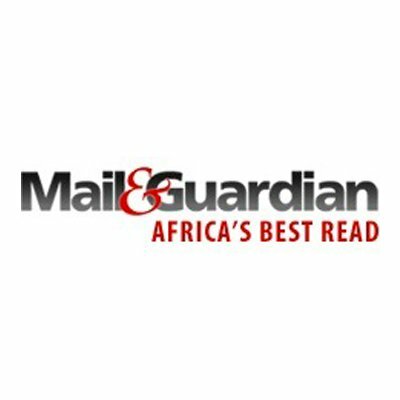 After taking home his first SAMA just a few weeks ago for album Mangaliso, Mabandla announced that he will be touring from June to August. 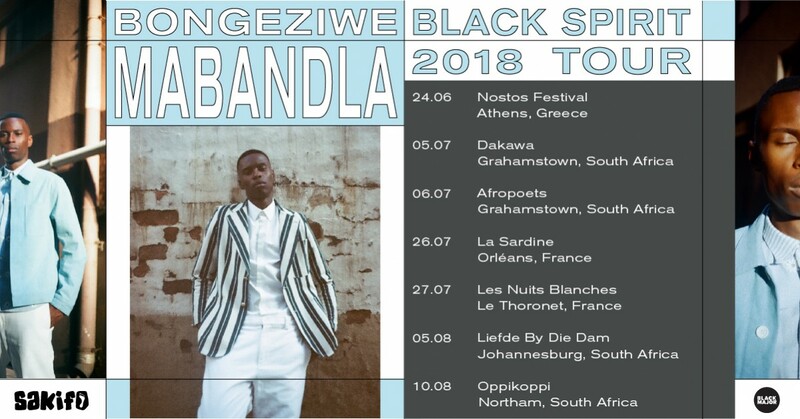 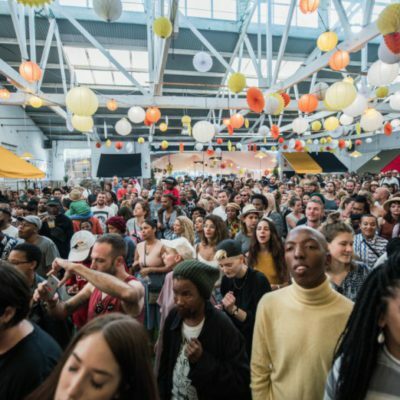 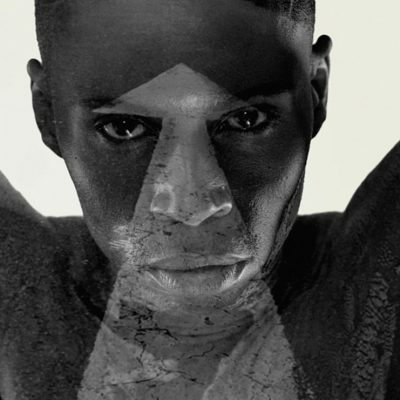 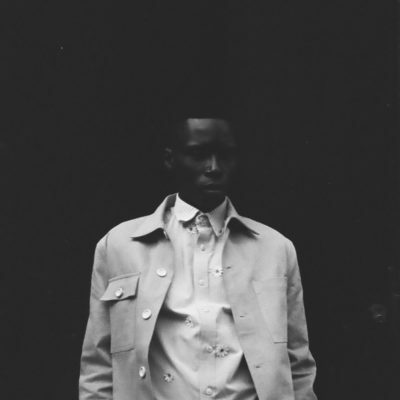 The tour sees Mabandla visit Greece for the first time, stop off in France, and return to some of his favourite festivals in South Africa.